Most of us would be lost without our parents. That’s why it’s good that we have a day set aside especially for them, National Parents’ Day, celebrated on the fourth Sunday in July. We say hear! hear! to that. President Bill Clinton signs the resolution and National Parents’ Day is born! The House and Senate have both signed the Parents’ Day resolution. 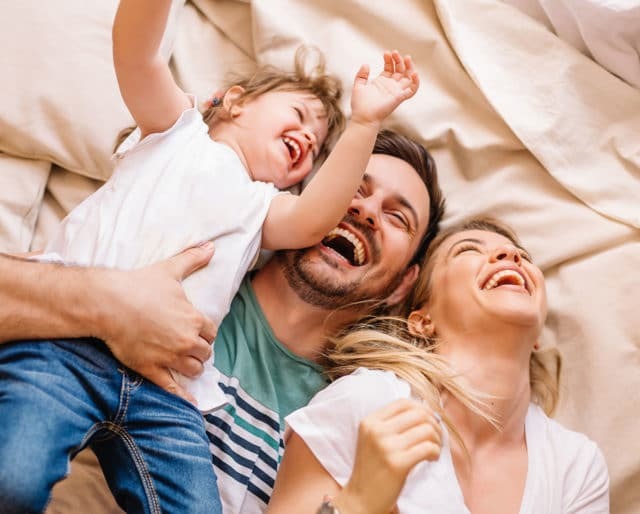 The U.S. House of Representatives introduces a resolution establishing the fourth Sunday in July as National Parents’ Day. Its circulation reached more than 2.2 million before its final issue was released in 2013. The National Parent Teacher Association formed is formed in Washington, D.C., as the National Congress of Mothers. Parents love visits from the kids and grandkids. And let’s face it — they aren’t going to be around forever, as much as we wish they could be. We should tell our parents how much they mean to us. Parents are always dispensing wisdom and advice as we grow up, most of it unsolicited. As kids, we often dismiss these truths or ignore them outright. But then we grow up and have kids of our own — and realize how right our parents were all along about pretty much everything. Find out where your parents have always wanted to go and send them on vacation. Take care of all the details, so that all your folks have to do is show up at the airport — or the cruise ship terminal! When we’re helpless babes in swaddling clothes, our parents feed us, burp us, and clean up our messy bums. When we’re up all night crying, they hold us close to their hearts and walk around the living room singing to us. They bandage our booboos. They give us someone to rely on, shoulders to cry on, and advice about kids in our classes who bully us—then say they have a crush on us. There’s nothing our parents haven’t done for us. We owe them everything. Moms have May, and fathers have June, so it seems appropriate that the very next month of the calendar has a day set aside for parents. While a relative newcomer to the slate of American familial holidays, National Parents’ Day (don’t forget that possessive apostrophe!) has quickly become one of our favorites. And remember, parents come in all shapes, sizes and relations. Let’s honor them all. Parents think we’re beautiful little miracles when we’re kids — and even after we’ve grown up. They cheer for us when we play baseball excellently or play trumpet terribly (or the other way around). They use pencils to mark our growth on door jambs and walls. In short, they celebrate us every day, so let’s celebrate them on this special day.